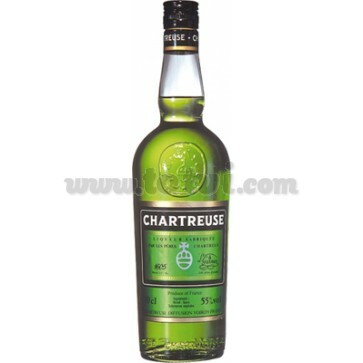 Chartreuse Green is a traditional French herbal liqueur made up of more than 130 plants and plant substances. The only one in the world of green color. Chartreuse Green is a traditional French herbal liquor which is named after the Carthusian monastery from which comes the Grande Chartreuse located in the Chartreuse massif (Alpine region). It consists of alcohol, sugar, 130 plants and plant substances.